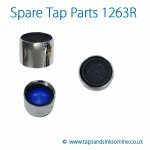 We at Taps and Sinks Online are having a great kitchen sink sale. We are giving our customers the chance to buy this amazing new Carron Phoenix kitchen sink at the incredible price of ONLY — £149 !!! That is a massive saving of £127 . 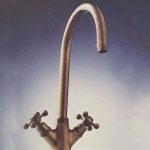 With that saving you could buy the kitchen tap to match and still be quids in. What a great offer! 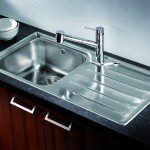 Stainless steel kitchen sinks have always been and will always be one of the most sought after styles of kitchen sinks. After all they are nice to look at, easy to clean and last for a life time. Carron Phoenix are one of the most well known brand of kitchen sinks and everybody loves them. But why should you choose the Isis model?